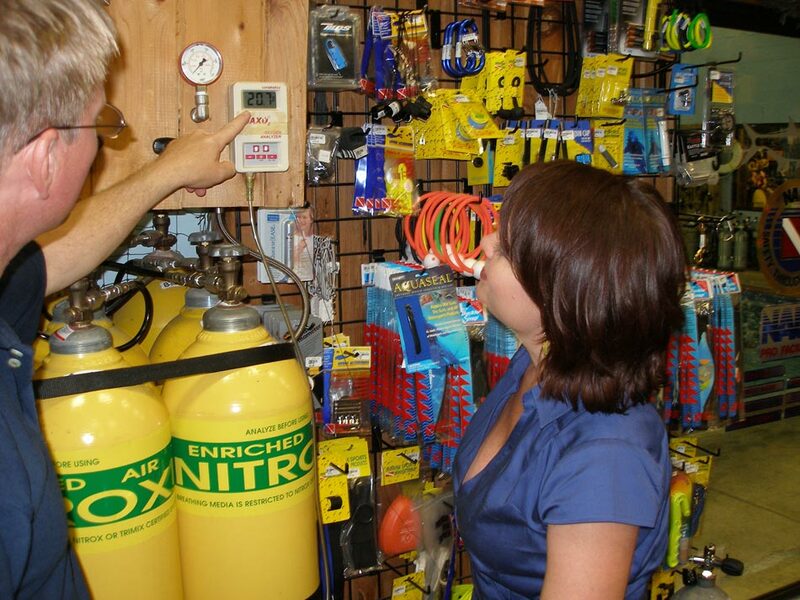 Our Enriched Air Nitrox class is designed for the open water diver who wants to take his or her diving to the next level by utilizing a better breathing gas. Participants must hold a current, valid, Open Water certification from a nationally recognized agency (such as NAUI, YMCA, SSI, PADI, etc.). There is no requirement to perform any confined water exercises (so there is no pool work). Upon successful completion, participants will receive a NAUI Enriched Air Nitrox certification, allowing them to obtain Nitrox fills and/or otherwise use EAN in their diving.